There’s a long history of pedal manufacturers using PCB mounted switches and a spring actuator. This system is very cost effective for manufacturers but leads to problems in reliability as the switches are often cheap and unreliable. 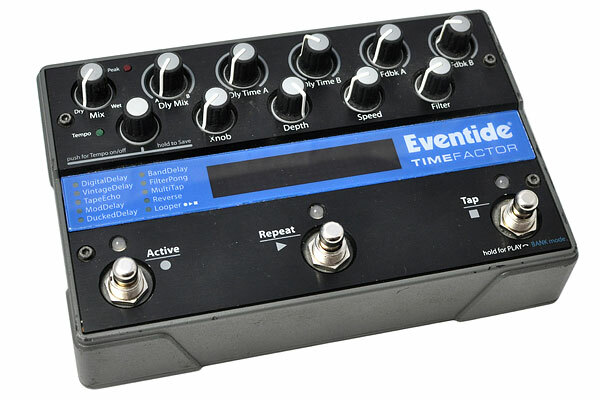 Some other pedals with a similar switching scheme include the Line 6 modeler series pedals and the newer TC Electronics pedals such as the Flashback X4. 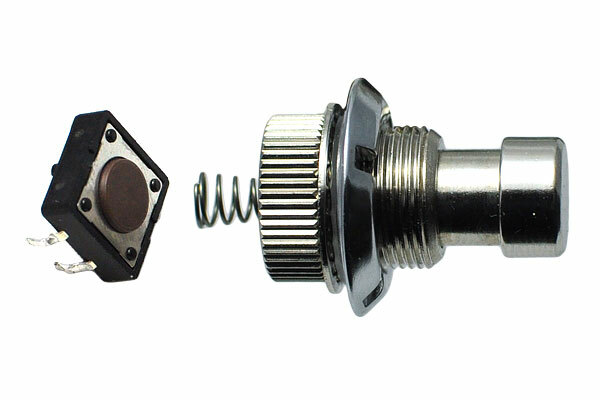 What we do is replace the spring actuator (as shown below) with a standard “soft touch” switch which is a favorite of many musicians these days. This mod works on most pedals that have room for the new, larger, and more durable switch and will withstand the rigors of the road.